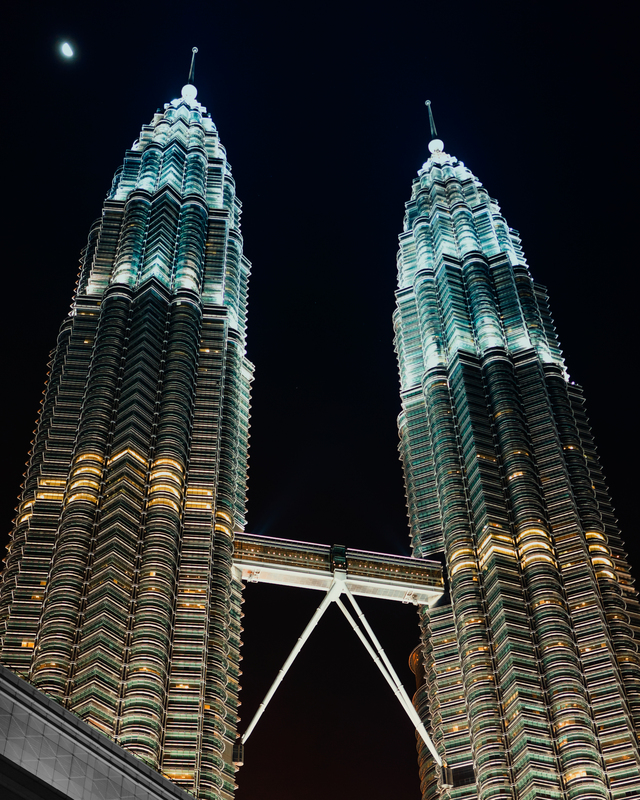 One of the must see sites when visiting Kuala Lumpur. The views from the top are pretty amazing. Just remember to book well in advance (especially around sunset) because that’s the only way you are going to get there. There’s nice also pretty nice fountain water show happening every evening in the backyard. Tip: When you are in KL, find a place called Helipad for nice views.